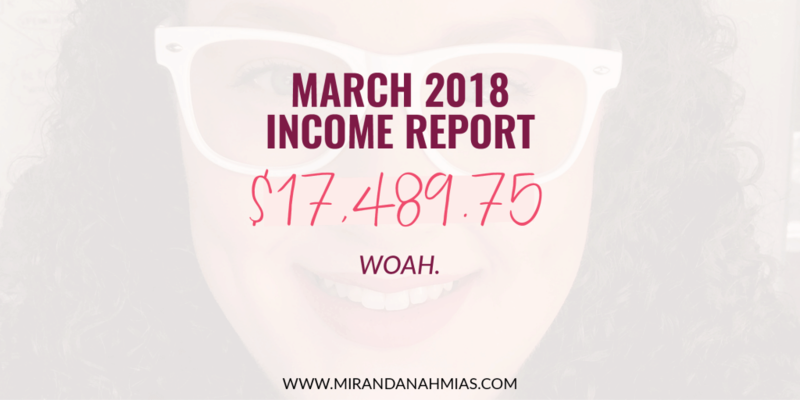 My March 2018 Income Report | Miranda Nahmias & Co.
Let’s jump right in with this March 2018 income report! I’m super excited to share with you guys what’s been going on with me lately. 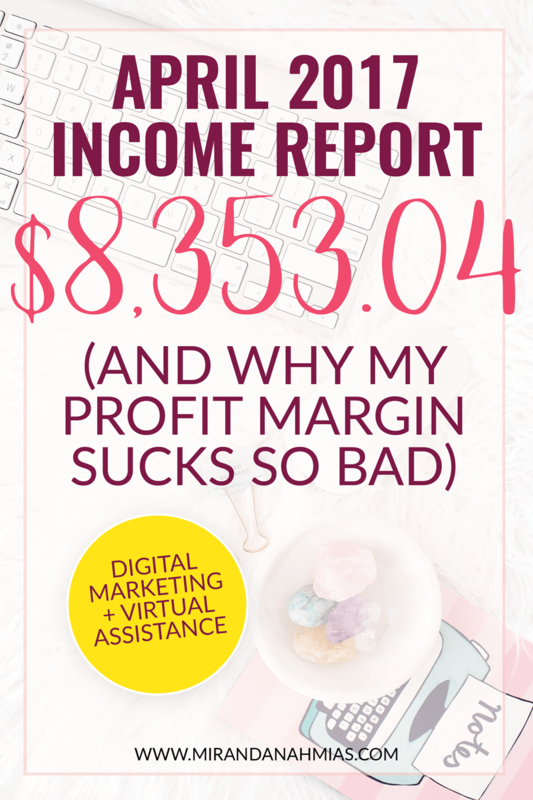 Ever since my very first month in business (I made a whopping $87), I’ve been sharing my income and expenses for each month, in order to give other online entrepreneurs a good baseline of what a real business looks like during its start-up phase. 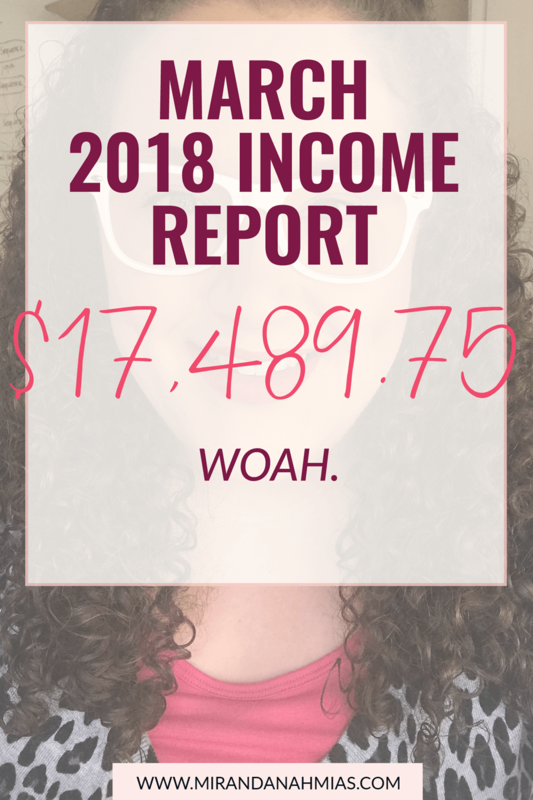 My goal with these posts is to give you guys a super realistic look into what type of income and expenses you can expect from being a “girl next door” type of online entrepreneur who isn’t making 6-7 figures each month (yet!). March was a whirlwind to say the least. 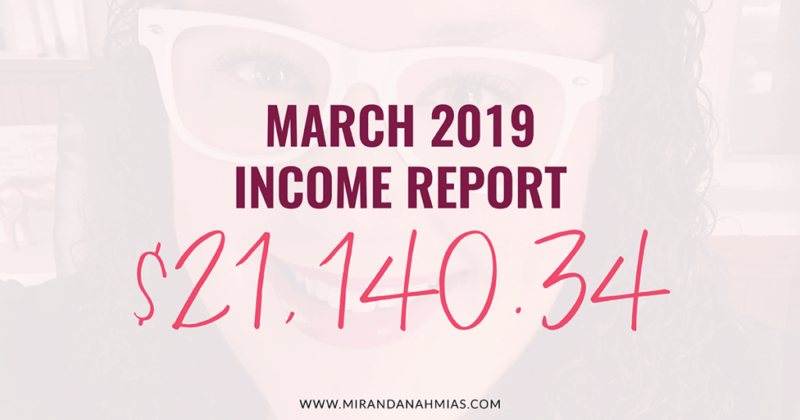 I kept expecting my income levels to drop off, as spring/summer are typically my worst months, but I wasn’t quite sure when I would start to see that indicated in my revenue. Basically, it still hasn’t happened yet. In fact, we ended up having our best month ever in March! I was pretty surprised, but I’m usually the type of person who always prepares for the worst, so I was happy that we did better than I was expecting! That being said, I’m almost 100% positive I’ll see a big dip in income starting this April. 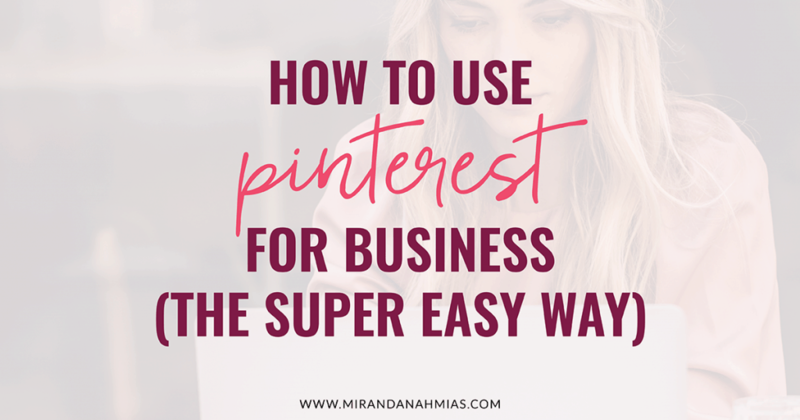 It’s all part of being a business owner — navigating those ups and downs. Typically it starts to come back up again around August. Now I just have to make it through the next 4 months! 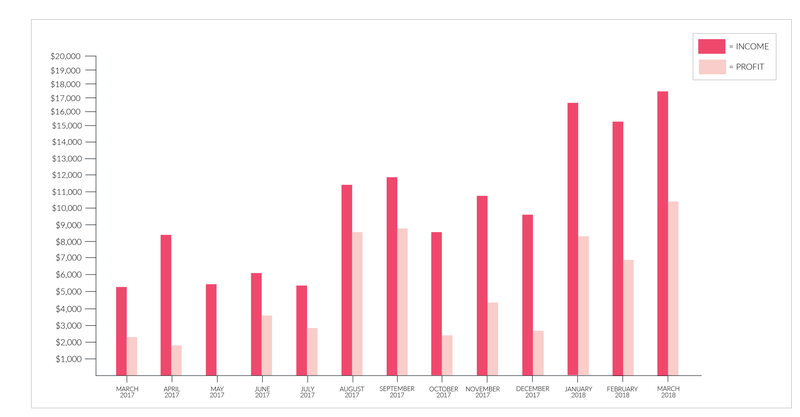 The funny part is that, up until at least halfway through the month, we were estimating that we were on track to make only about $10k in March. And then out of nowhere we had a huge influx in clients and sales which pushed us over the edge! So I guess anything is possible. We lost power. It sucked. — If you’ve been following me on social media or are on my newsletter list, you probably watched as I went through some of the worst 3 days of my life in March. Brent and I had planned to take a staycation that weekend, and told all of our clients we’d be gone for 3 days. On the first day of our staycation, we lost power and didn’t get it back for almost 3 days. It was insane, and we ended up just stressing out and freezing our butts off all weekend instead of actually taking a break or getting anything done for work. My Goals For March 2018: Success or Failure? 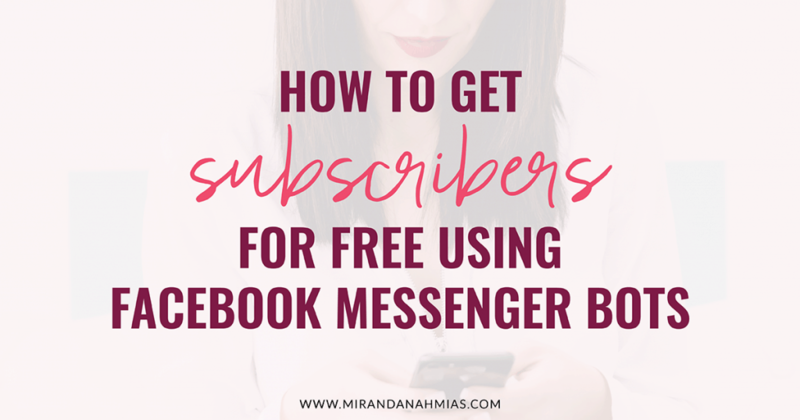 Launch my new free course. — FAILURE. Because of the power outage, this is a no. I ended up having to push back the launch date to 3 weeks later than planned. 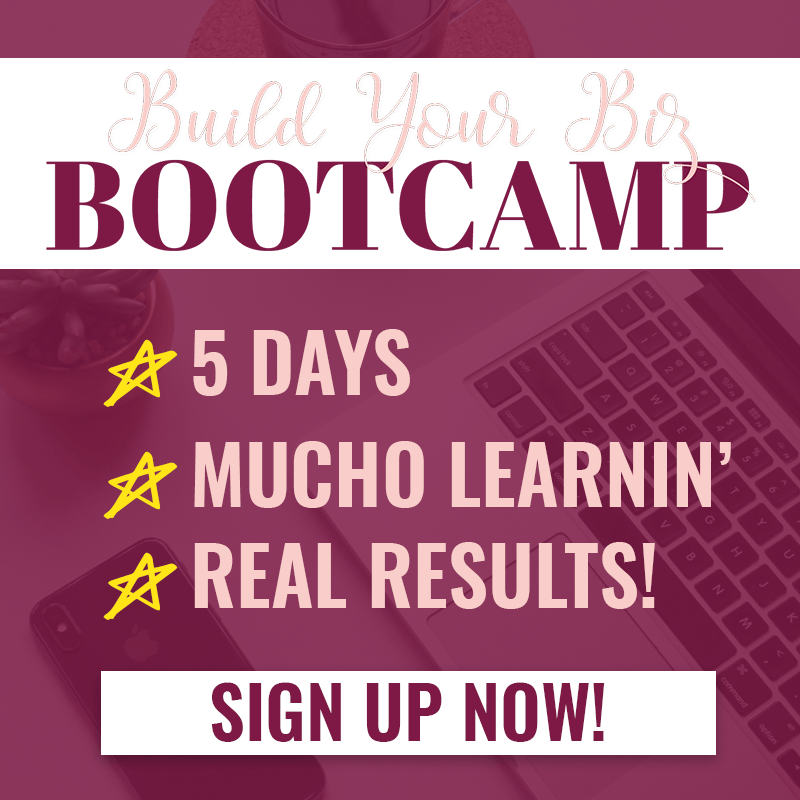 Make at least $3,500 in profit (our bare minimum to keep the lights on) — SUCCESS! 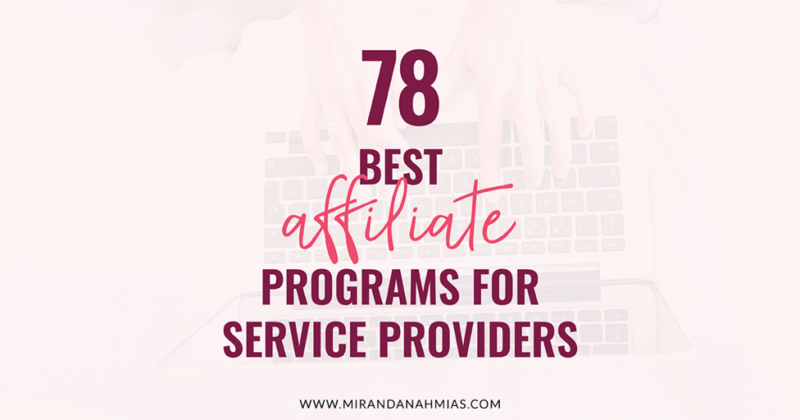 Make $1,500 in my passive income sales/coaching category — FAILURE. But so close! 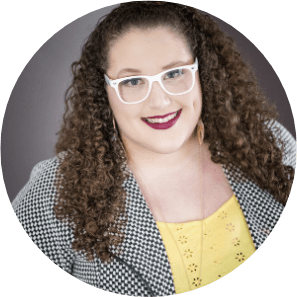 Make $5,000 from social media packages — FAILURE. But again, we got pretty close! Work on my daily schedule and focus on taking advantage of my energy levels. SUCCESS! I’ve been really focusing on this over the past couple weeks, and I’ve been feeling super productive lately! My Goals for April 2018 — Let’s Do This! Make at least $4,000 in profit. Make $1,500 in my passive income sales/coaching category. 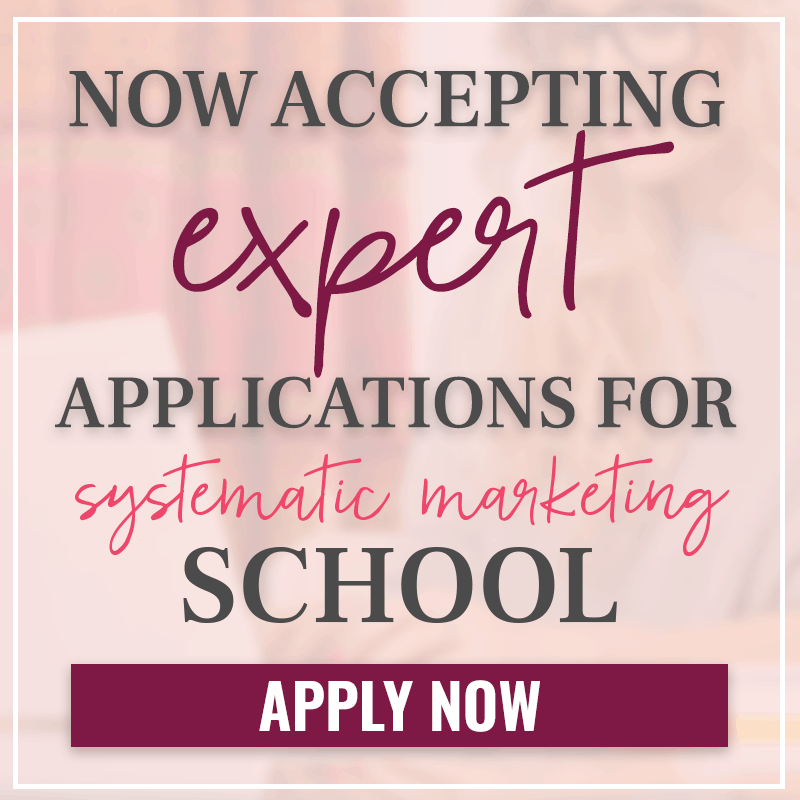 Make $5,000 from social media packages. Successfully run Facebook ads for my new challenge. 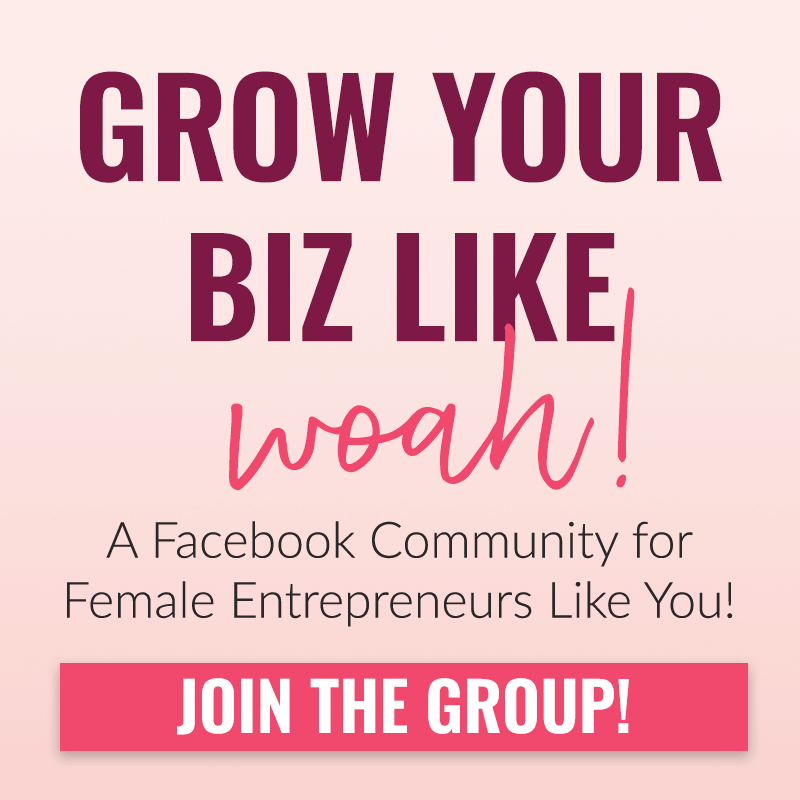 Go Live in my Facebook group two times. 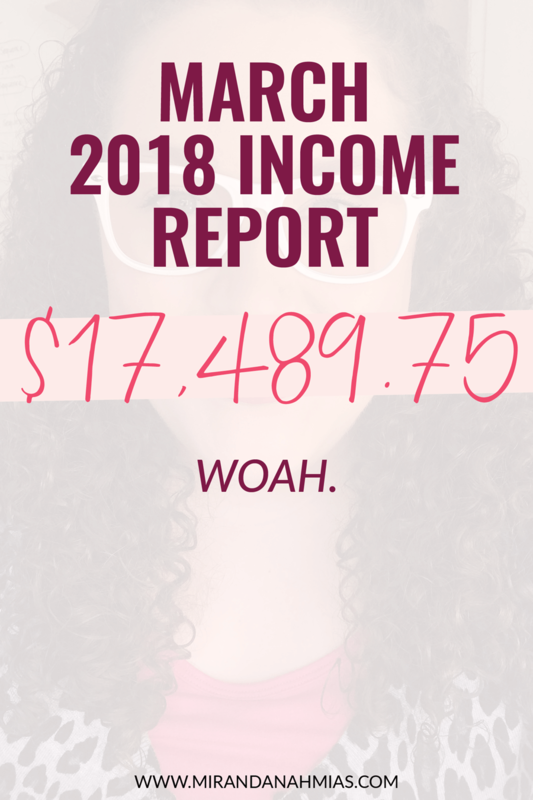 March 2018 Income Report: All the Stats & Analytics! Honestly, I’m just kind of sitting over here like: “We made how much profit? !” It’s taking a little bit of getting used to! I was talking it over with my bookkeeper and I was telling her that I really have no idea why or how this is happening. All of a sudden we went from consistent ~8k months to making over $15k three months in a row. It’s like 2018 happened and suddenly I have a totally new business. I’m not sure what I did to (a) deserve this, or (b) make it happen. I think that’s why sometimes it’s scary for me to talk about or look at the numbers. I really have no idea WHY things are going so well, which makes it feel like everything is totally out of my control. Like, if I don’t know how I got to this point, how could I possibly figure out what to do to continue at this level? Part of me thinks it’s a fluke. A consistent fluke that happened 3 months in a row…? But another part of me is starting to wonder if I’ve finally “made it” as a business owner. Like maybe I’ve somehow gotten to this magical place where my visibility is so strong that things are starting to happen to me instead of me needing to work like a dog to make things happen. 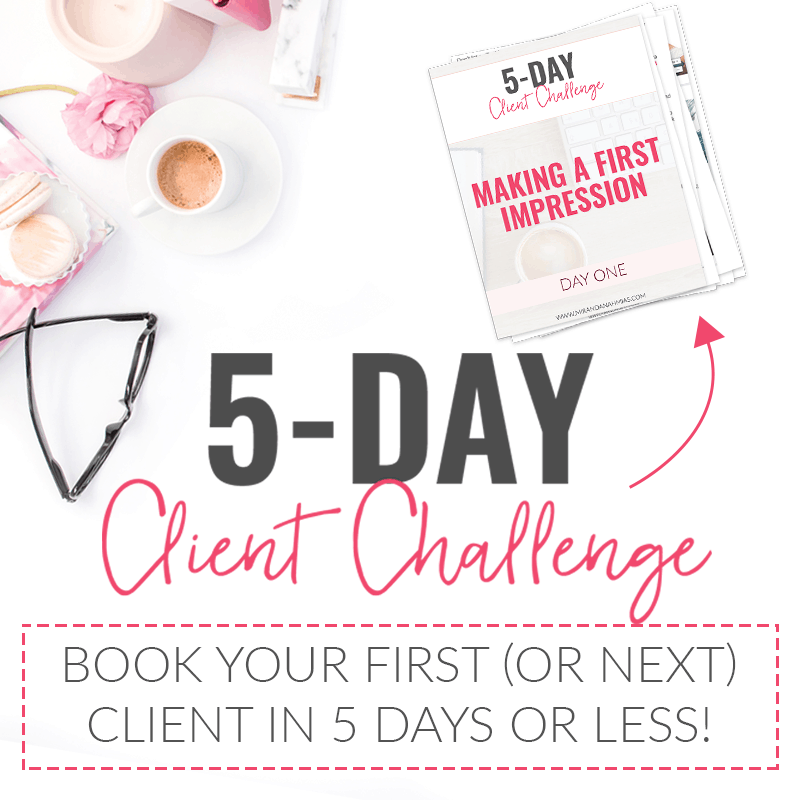 If that’s true, I’m feeling totally out of my element…but it’s kind of exciting to be in a whole new stage in my business! I’m anxious, but also really looking forward to see what happens next.